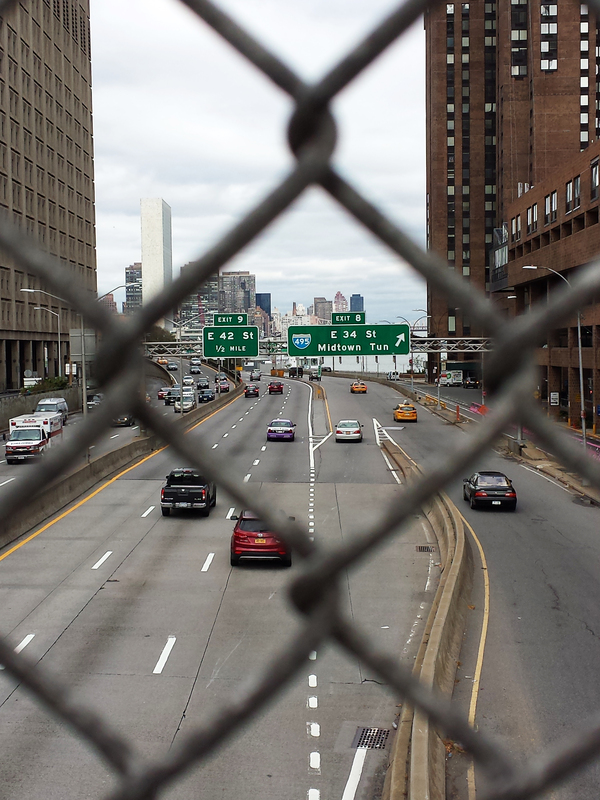 23rd street bridge over the fdr drive. . may all be happy. ♥ .